I had stepped away from posting for these past few weeks for a variety of reasons. These included family responsibilities as well as other factors. But one big reason – and the thing that had me finally take to the keyboard again – is seeing so much divisiveness and negativity continuing long after the election. We’re only days away from the new President from taking office and still there are polls calling for a special election, celebrities saying how they’re flaunting the inauguration, racial incidents occurring across the country and a pervasive atmosphere of fear and uncertainty that spills out in practically every conversation, article and news item you see, read or hear. Although I risk being lambasted (at best) by readers and critics alike for what I’m about to offer, still I feel it’s important that it be said. This video is a spoof on the Antique Roadshow but it really brings the point home of what a piece of ivory really is. This must see video says it straight. You can’t argue or ignore the truth when it’s in your face. Here’s the kicker. Turns out that the Antique Roadshow regularly appraises ivory carvings. Given that the number of elephant kills is leading steadily towards their potential extinction in our lifetime, this is unconscionable. So take a moment and watch the video, then sign the petition to tell Antique Roadshow to stop appraising ivory and help stamp out the black market for ivory in America. Most Americans have never visited Glacier National Park, which straddles northern Montana and southern Canada. Yet these beautiful ice-rock formations provide more than sixty five percent of the world’s fresh water – for drinking, irrigation, and for hydroelectric power. 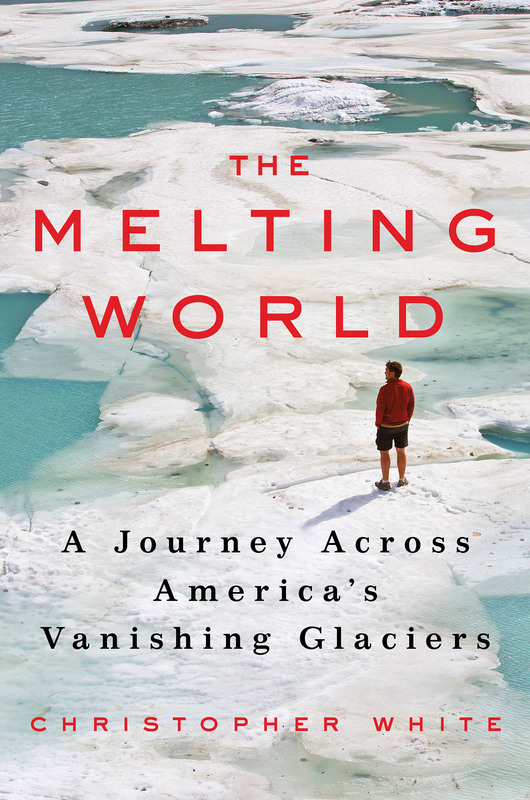 The glaciers at Glacier National Park are disappearing faster than anywhere else in the world, says Christopher White, author of the new book “THE MELTING WORLD: A Journey Across America’s Vanishing Glaciers”. What do you do for the planet? 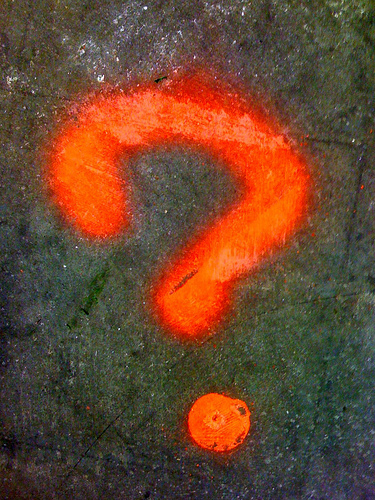 How would you answer these important questions? It’s 3:23 in the morning and I’m awake. because my great great grandchildren won’t let me sleep. Surely you did something … when the seasons started failing? Is there more that you can do to make a difference? Just saw this news item and thought I’d pass it along. Do you have a product you believe is both eco-friendly and unique? Does your company manufacture unique products made from recycled content? Do your products promote the use of materials recovered from solid waste? Are your products made from sustainable materials that might be considered “non-traditional?” Do your products provide sustainable advantages that companies and organizations can utilize as part of their construction or in daily operations? Quest Resource Management Group is seeking innovative products made from eco-friendly materials to present to Walmart and Sam’s Club buyers. At a rare and exclusive event held on October 2, 2013. handpicked manufactures/suppliers of sustainable and recycled content products will be given the opportunity to showcase their unique and innovative products to Walmart buyers and sustainability team at the Sam’s Club Headquarters in Bentonville, Arkansas. This is for innovative solutions that could be used in consumer products or for Walmart’s retail operations, including the company’s stores and clubs, distribution centers and fleet of trucks. If you feel that your products can add value as sustainable or recycled content, please contact Lindsey Rattan at LindseyR@QuestRMG.com by July 19th. Whatever your feelings about Walmart may be, this is a once-in-a-lifetime opportunity to get seen in a big way. Definitely something to jump on as quickly as possible. Our old growth forests are under tremendous stress/ When the oldest and most iconic of these trees are replanted around the globe in living archival libraries, their genetics can be saved for future study. Archangel Ancient Tree Archive is a non-profit organization that collects cuttings from ancient, iconic, and environmentally critical trees, propagates these cuttings, and replants identical copies of these trees to help reforest the Earth. Each year, direct mail advertising – all those circulars, catalogs and coupon books that seem to show up out of nowhere – create ten billion pounds of solid waste. According to the Environmental Defense Fund, that equals 80,000,000 trees and 33,000,000,000 pounds of CO2! Catalog Choice, a leading non-profit mail preference service, is calling on consumers around the country this Earth Day to stop unwanted mail at its source.